Solar Energy message board | Solar Panels | Solar Power | Site Map | Bookmark This Site! Our solar energy message board is designed to be easily navigated and very informative. This board provides you with the opportunity to talk with people from all over the country (and world) about the merits and drawbacks of solar power. Feel free to ask any questions you may have about solar energy, or to provide answers for the questions of other members. 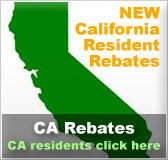 The message board is also useful for discovering the best deals on solar power products as well. 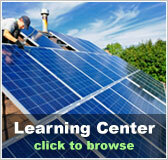 You will find a lot of reliable expert advice on our solar energy message board. Feedback will also be provided by those who are simply involved in their own solar power projects. It is possible to interact with many people who are just like you. Take advantage of our message board in a variety of ways. Use it to get inspiration for do-it-yourself projects or to discuss the environment and renewable energy with other like-minded folks. Also, feel free to simply use our solar energy message board for off-topic chat about movies or other general interests you may have. 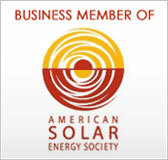 At Solar Home, we do not simply provide you with solar products. 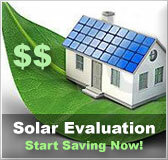 We also make a point of supplying the most up-to-date, reliable information on solar power. If there is any additional information that you do not find on our website, try asking about it on our solar energy message board.